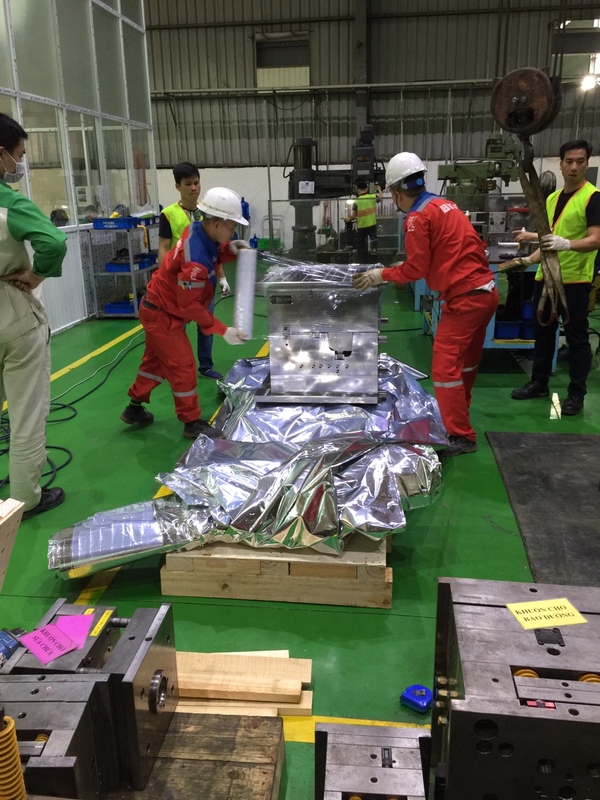 For industrial machinery, it is necessary to use vacuum packing service, to protect the machine from environmental damage. 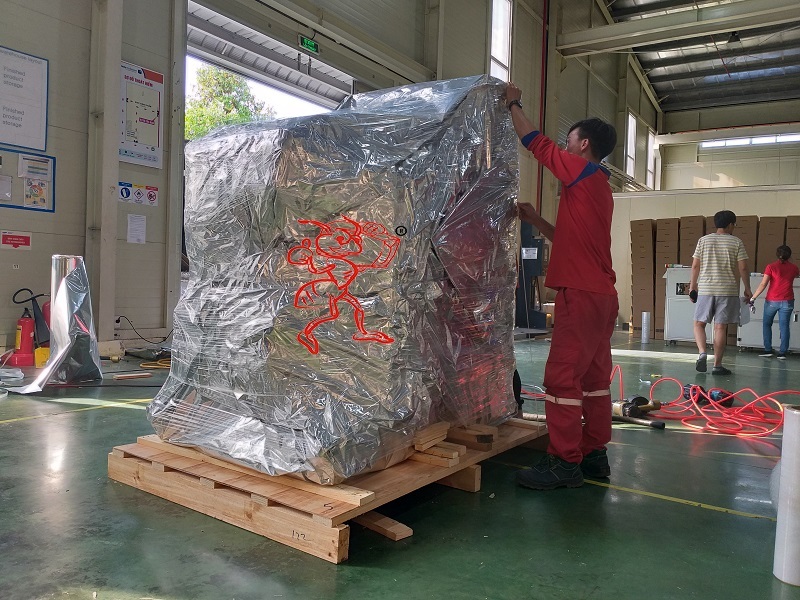 Red Ant specializes in packing goods, providing packaging solutions for goods, especially vacuum packing services. 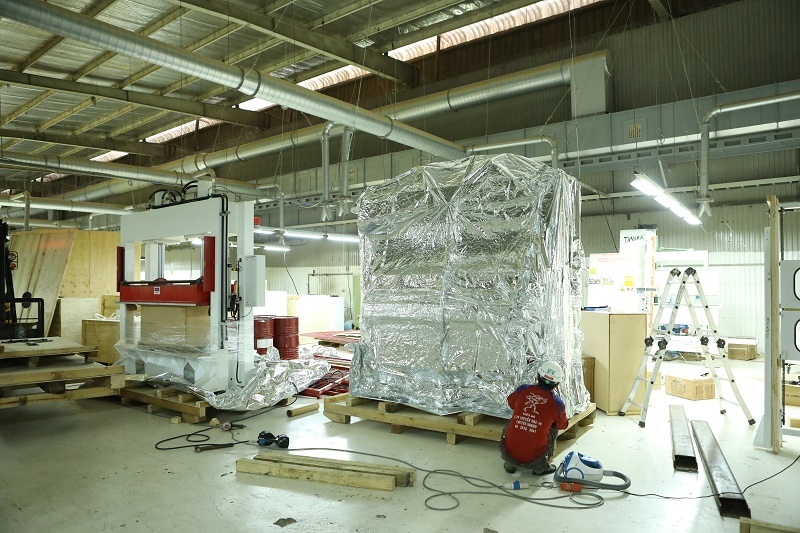 Vacuum packing processes in packaging are carried out during the packaging of machinery. 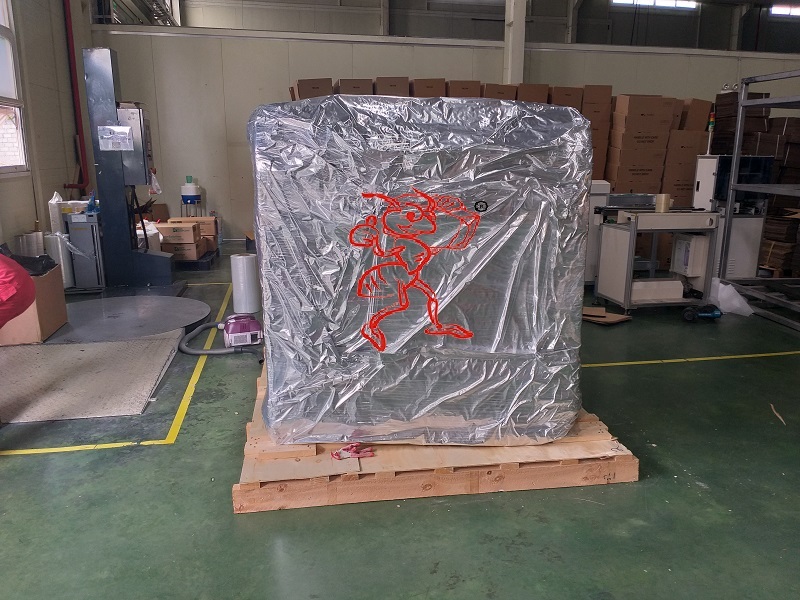 Using Red Ant’s vacuum packing service will always be committed to quality to bring reputable products to each customer. 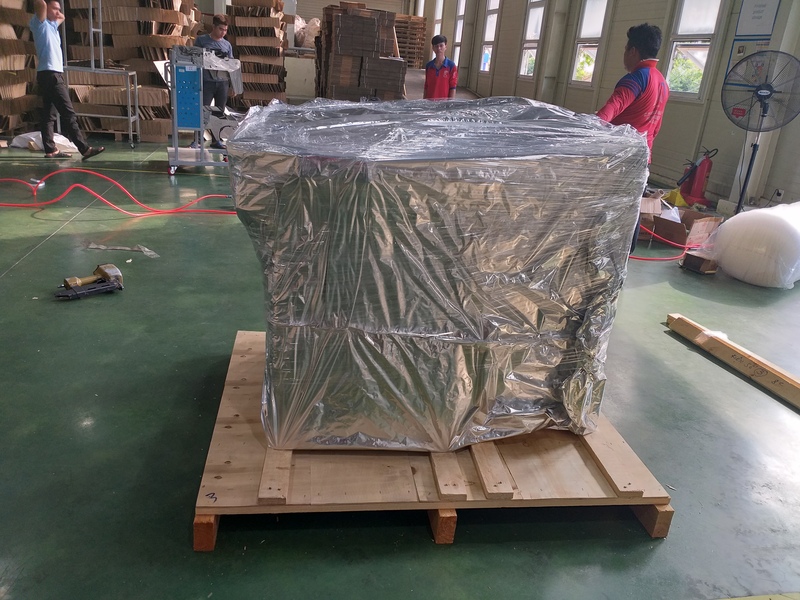 We hope, you will be satisfied with the best quality vacuum packing service we bring. 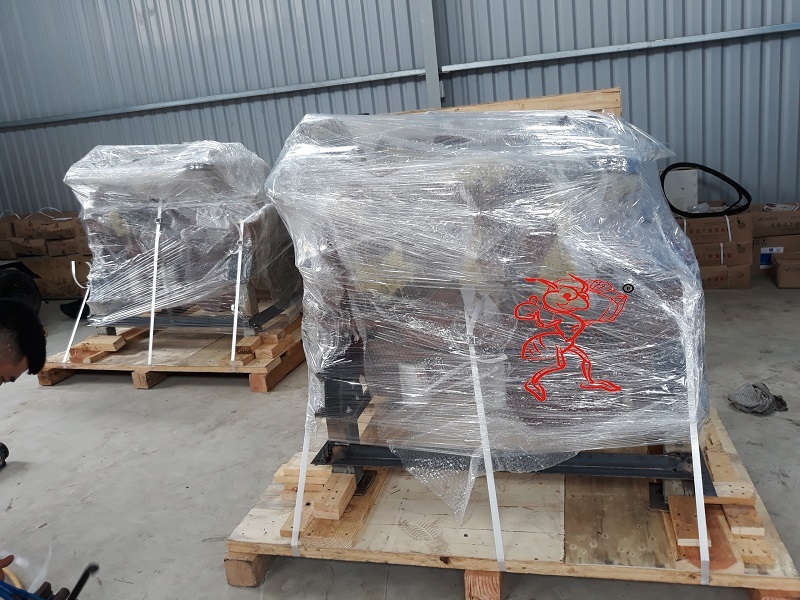 With the motto “You need Red Ants – Difficulty in Red Ants”, Red Ant always provides diverse solutions for cargo packing and transporting export goods according to each specific requirements of the time. 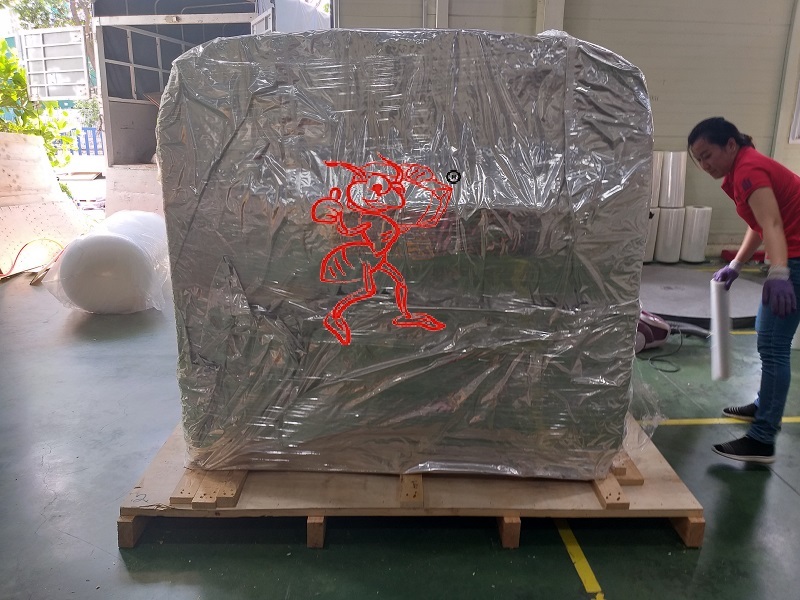 Time and shipping method. 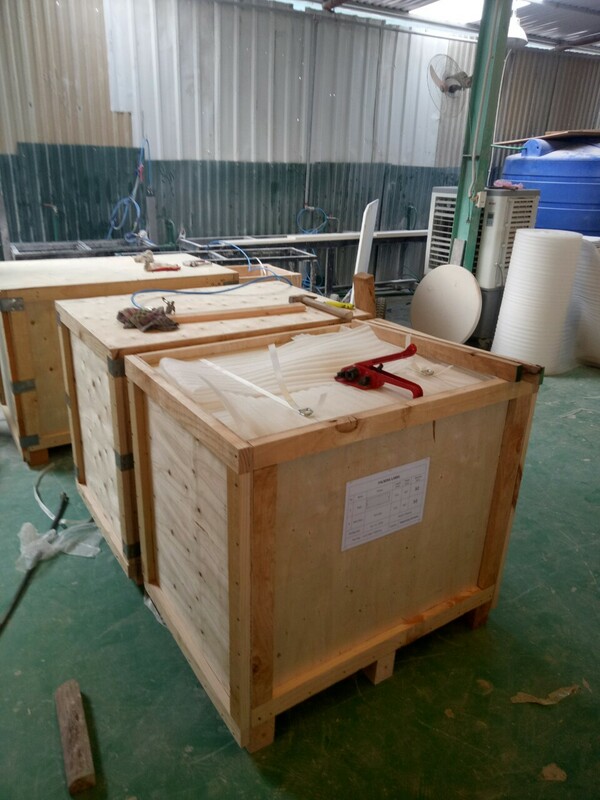 We specialize in cargo packing from small shipments to large shipments. 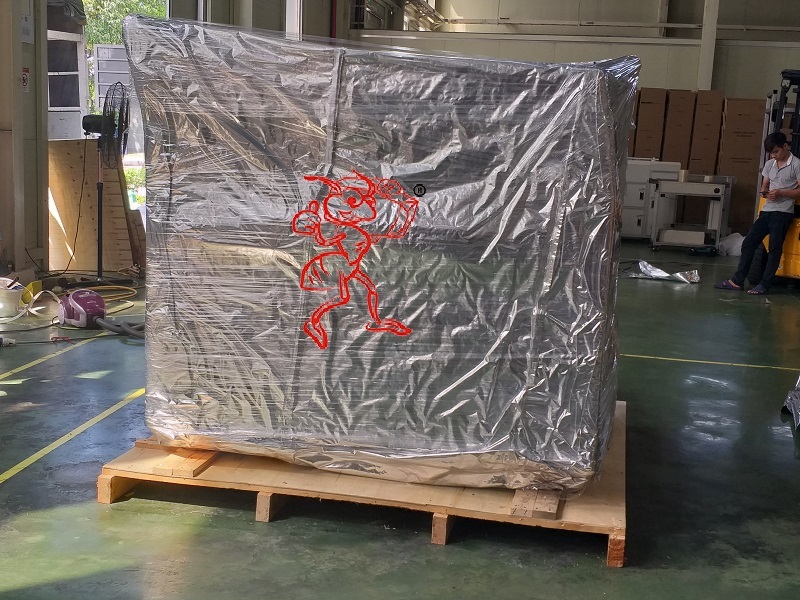 In addition, companies do not often pack goods, but when you need to use the service with a small amount of packaging we can still meet for you. 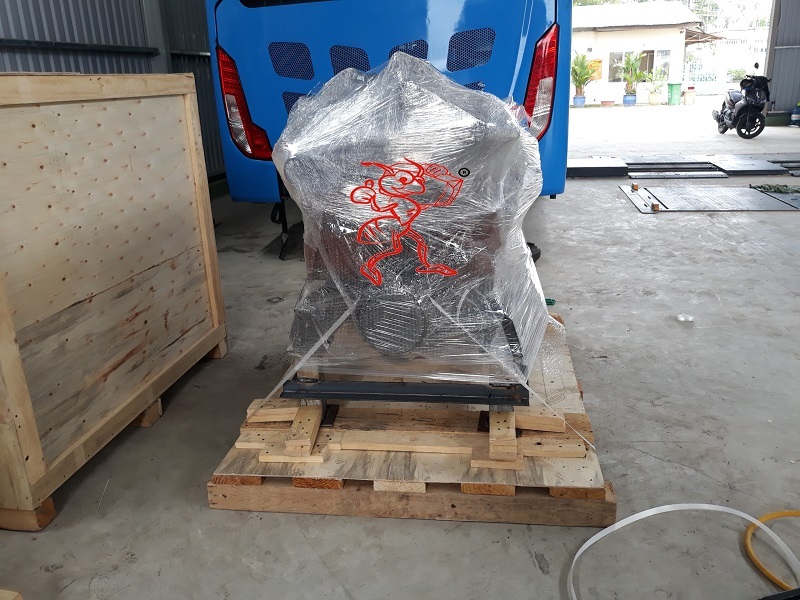 Quality and cheap cargo packing services at Red Ant meet all domestic and foreign shipping standards. 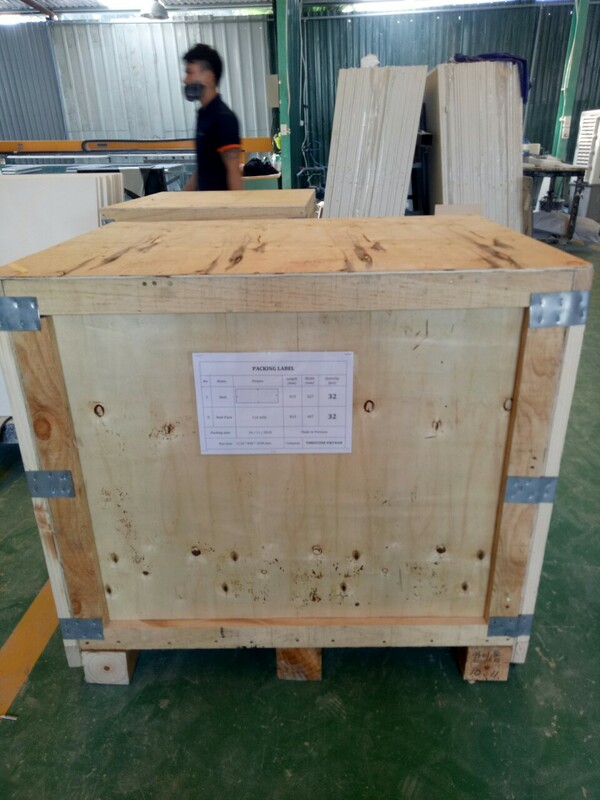 Making wooden case for export of ants Red ANT helps you pack goods properly. 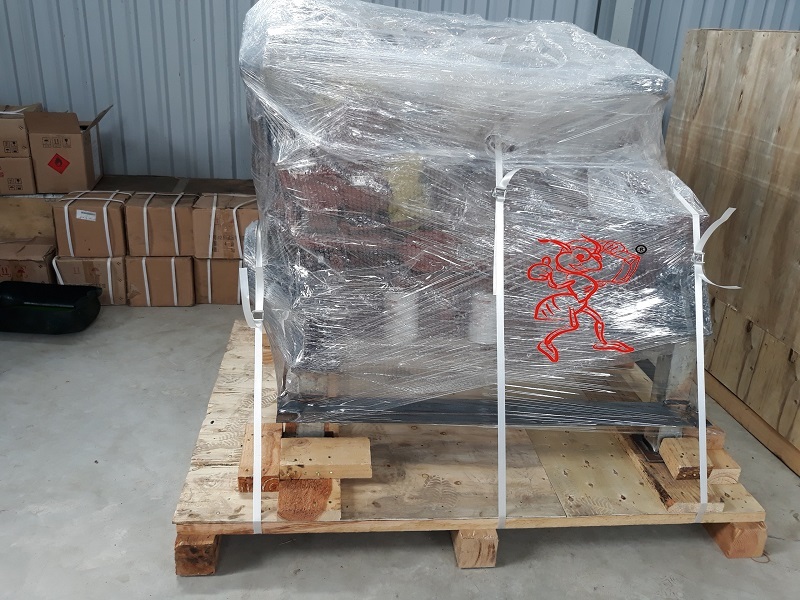 Ensure safety to avoid damage while carrying export goods by air, sea, rail, …..
With many years of experience in the industry of exporting making wooden case along with modern packaging machinery and equipment. 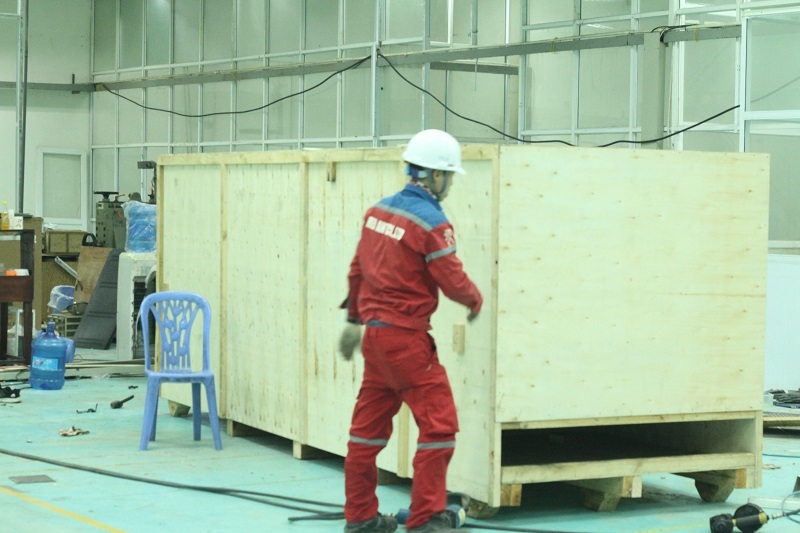 Red Ant is currently the best export making wooden case service provider in Vietnam. 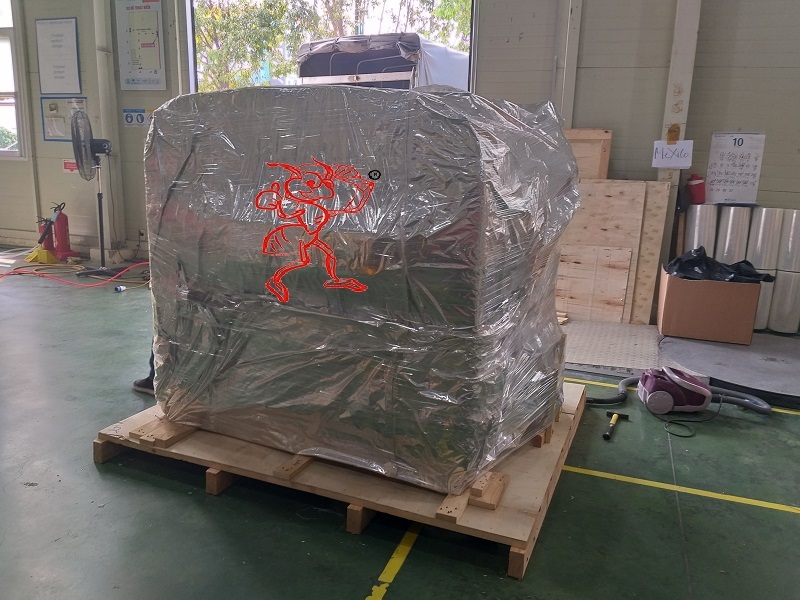 Red Ant is committed to providing our customers with top quality service at the most reasonable cost. 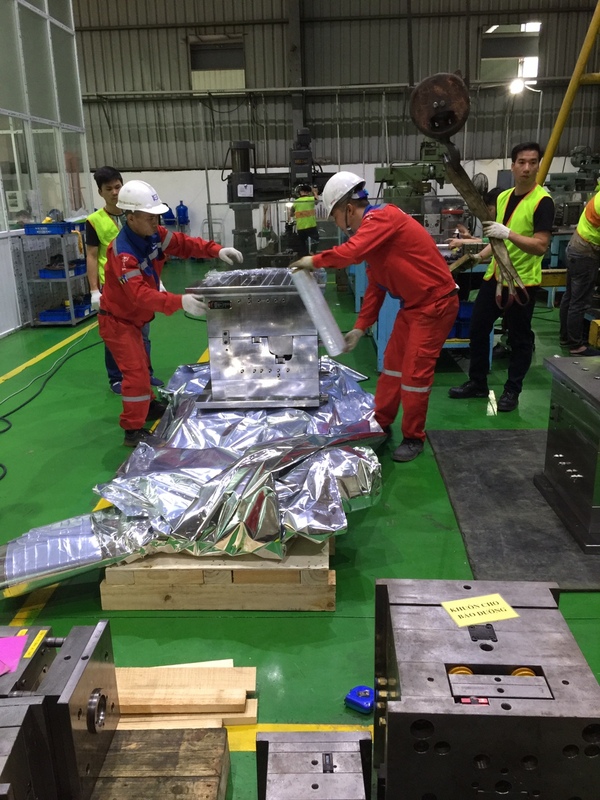 We are proud to have served and satisfied the reputable customers in Vietnam such as samsung, LG, autotech, vinamilk, foxcon, …. 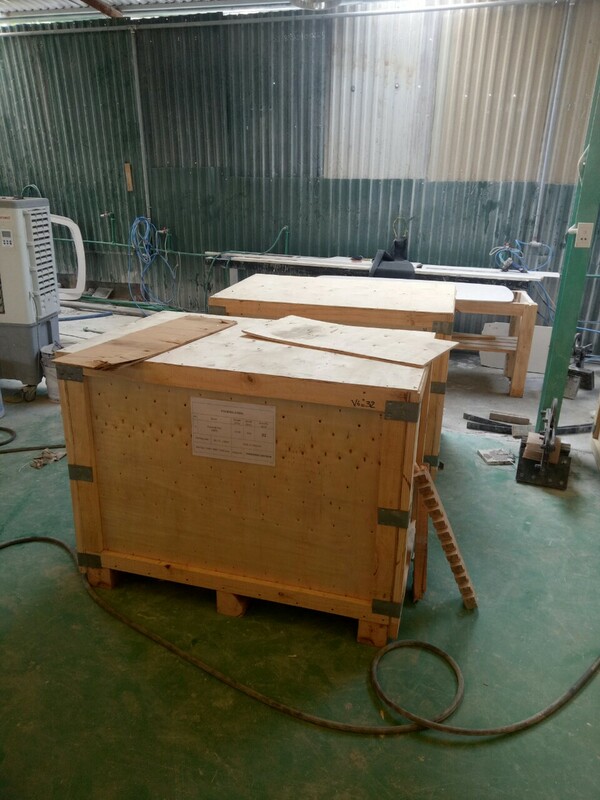 We believe that we will provide our customers with the most professional, reasonable cost and satisfied making wooden case service for export. 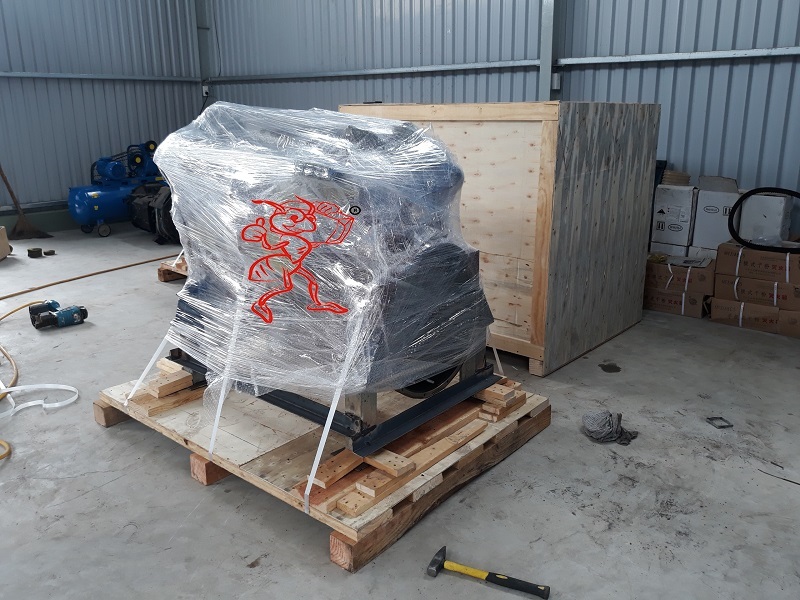 Choosing a reputable and highly responsible cargo packing service company with their jobs, especially the cost, is not easy. 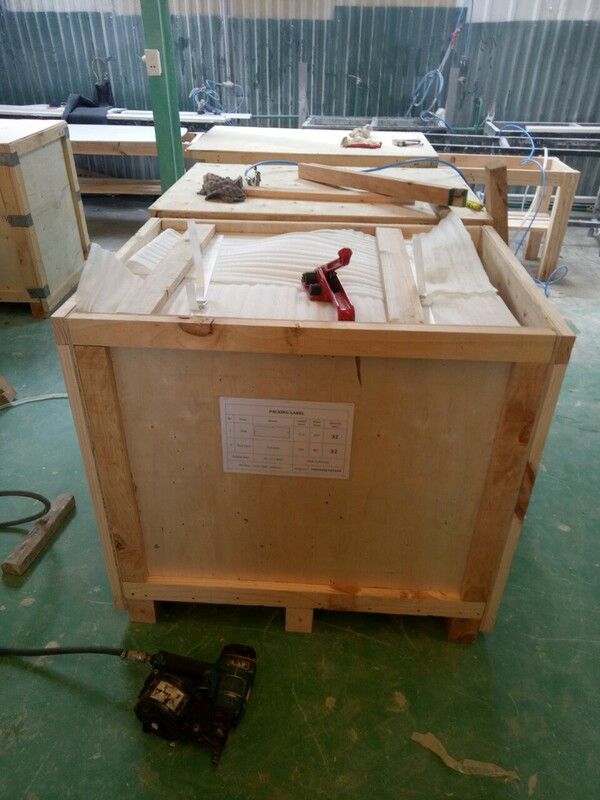 You should take some time to find out the information carefully to avoid high quality non-quality packaging services. 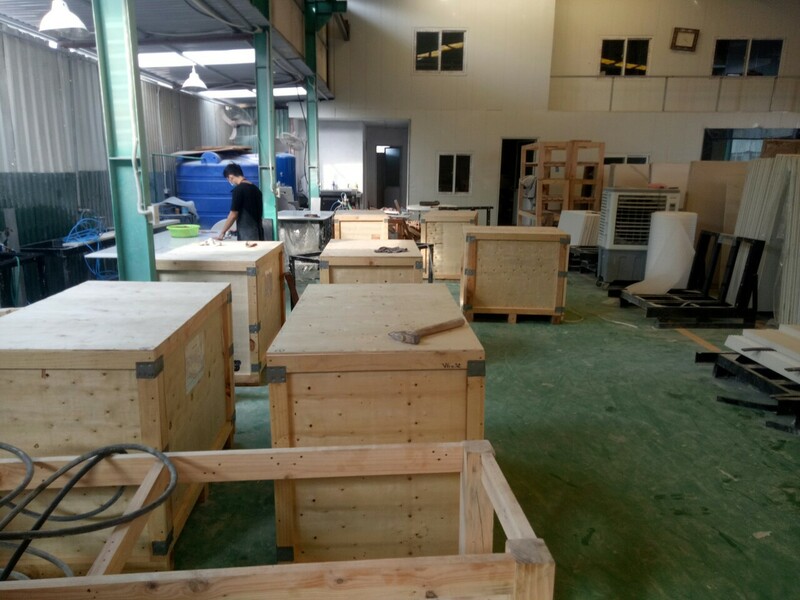 Kien Do Transport Co., Ltd not only strives to improve cargo packing service to meet the needs of enterprises. 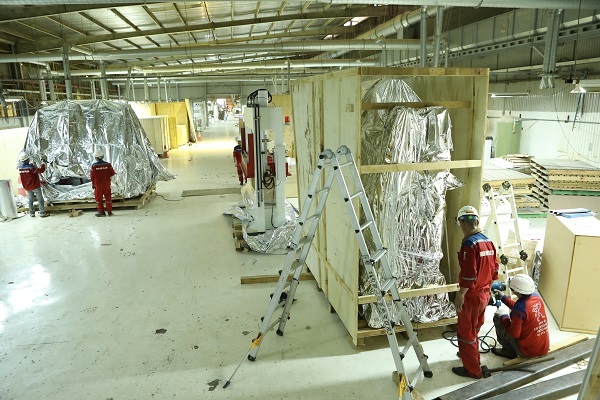 With nearly 15 years of experience providing goods cargo packing services with confirmed quality through each order and packaging professional export goods will help you solve any packaging and shipping problems quickly safe. 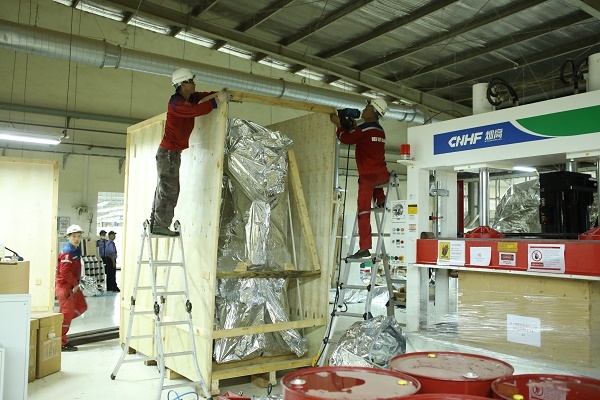 Cargo packing products are diversified, rich in design and size as well as the quantity that we have made for customers. 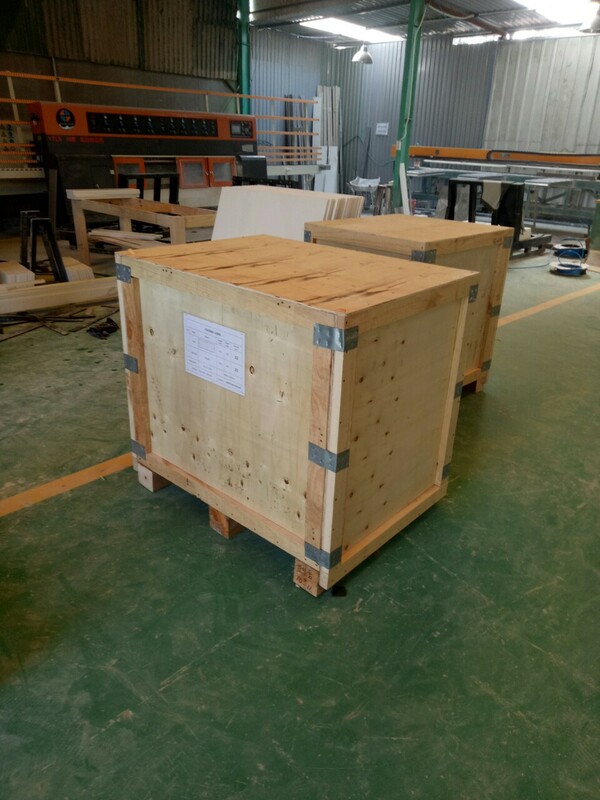 Each type of goods has different sizes depending on the requirements of customers, especially super-length and super-weight items. 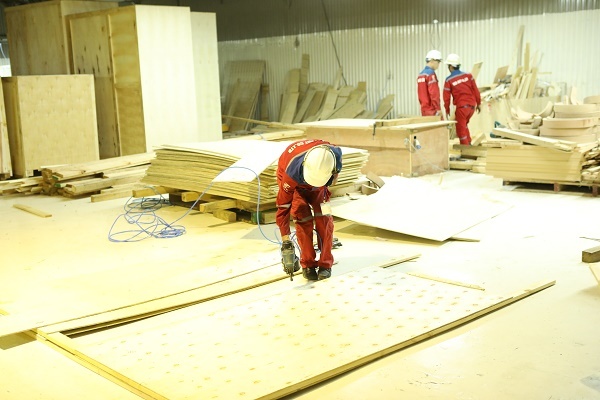 Made to meet the general needs of modern society, making wooden case service transport is considered the first service of the company. 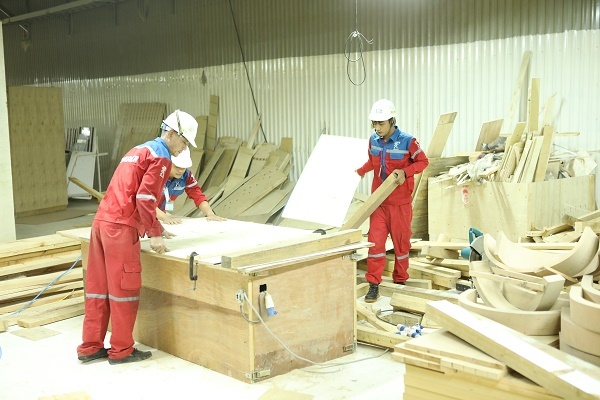 Aegyptia accepts to serve the making wooden case service business for individuals who need to transport goods inside and outside the country. 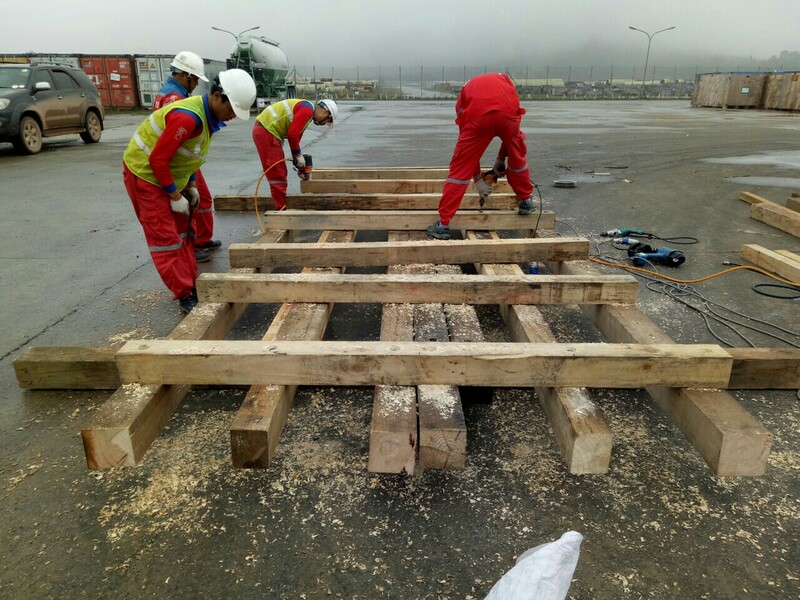 When customers need to use the service of wood barrels, please call us, with years of dedicated service, commit to work with fast professional procedures in strict accordance.